This could be a pivotal weekend and give Liverpool the chance to get their noses in front, in the title race. 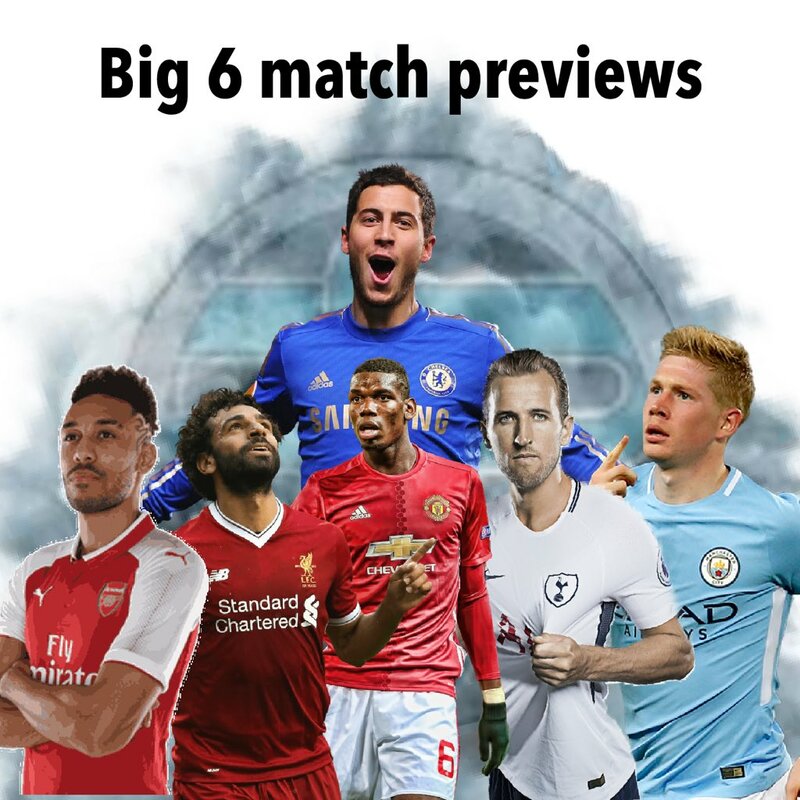 They are the only top six team to play on Saturday, Chelsea and Arsenal face tricky away fixtures and Spurs host City. On paper this should be a mere formality for Liverpool. However, this is exactly the type of match and situation where Liverpool have slipped up in recent times, and goes a long way to explain why they haven't won the title in nearly three decades. This year though, apparently things are different, Liverpool have arguably their best Premier League squad and are looking very solid. Despite the media telling you he couldn't do it, Klopp has built a formidable defence, and whilst goals win you matches, defences win you titles. Liverpool's front three aren't firing perfectly but their support acts Shaquiri and Sturridge are, expect Shaquiri to start. This still won't be an easy game, Neil Warnock has made a career out of upsetting the odds and his Cardiff team are better than they look. They got their first win last week so will go into the match with some confidence. I predict a gritty, uninspiring Liverpool win. This will not be a game for the purists. Chelsea play nice looking football but Burnley will be looking to disrupt it at every turn. There are still some concerns about Chelsea's ability to score and Burnley are tight at the back. Chelsea are on a great run and have no real injury concerns. Don't be distracted by Burnleys result against City, the score did not reflect the match and Burnley are also in a decent bit of form. This match is going to define the word, dour. This is a very hard match to call. Arsenal are playing really good football but Palace are always pumped up when the Gooners come calling. Arsenal will create chances but the style of their play will mean that Zaha and Townsend will see reasonable amounts of the ball for Palace. It's just a question of whether they can make Arsenal pay. I have a feeling Palace are going to grab a point in a high scoring match. These two clubs have had similar seasons. They had big pre season expectations but haven't anywhere near lived up to them. United are definitely on an upward curve but have still got a shocking result in them, likewise Everton. Not for the first or probably the last time this season I have absolutely no idea what sort of display United are going to produce but I think they have too much quality for Everton. City are still the team to beat. They have an outstanding squad, a brilliant manager and a winning ethos. Spurs have recovered from their dip in form earlier in the season but they still don't look themselves. Expect them to be organised, disciplined and functional, also expect them to lose.